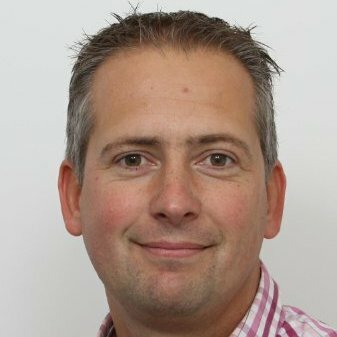 Marc-Jan Goossink is Manager After Sales at MPS. Is your MPS press on the move? Service has you covered. Our help desk is at your service. Here's how.